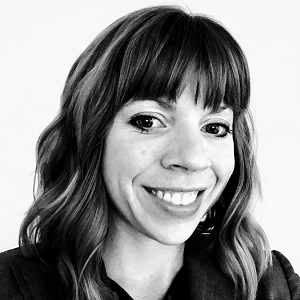 Sophia is the founder of Rewired, a UX studio based in Atlanta, GA. Rewired consults to clients that are innovating in education, health, and the Atlanta community. She’s often traveling across the United States or around the world, teaching her object-oriented UX methodologies (www.rewiredux.com/ooux), which have steadily gathered steam since her first talk in 2013. When at home, she’s mentoring, leading the Atlanta chapter of Ladies that UX, or working on designing new life-hacking frameworks.Before founding Rewired to focus on the "little guys", Sophia led UX efforts for Goliath clients such as AT&T, Napa Auto Parts, the Internal Revenue Service, the Australian Tax Office, and Blue Cross Blue Shield. She also served as a leader on the CNN.com UX team, most notably architecting the responsive design that presented results for the 2012 presidential elections. In 2016, Sophia returned to CNN.com as a consultant, leading the UX for the 2016 election results.